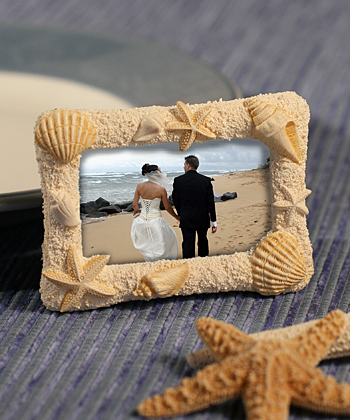 Frame your sentimental vacation photos in a delightful knitted style frame with a boat house feel! 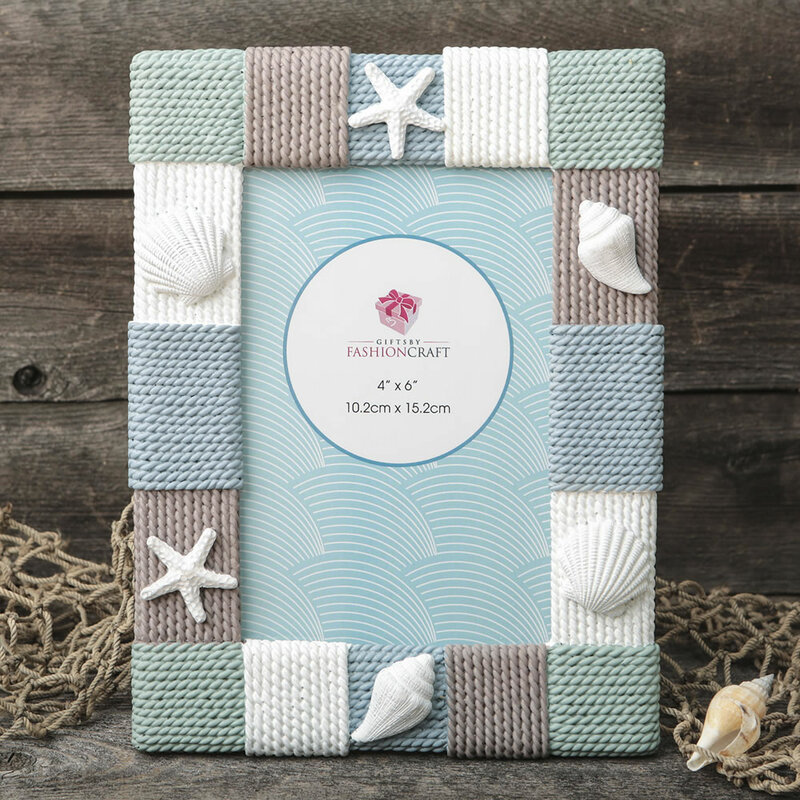 This delightful frame features a knitted style design in hand painted pastel shades of blue, gray and white. It has a distinct boat house look and is decorated with white shells giving it a three-dimensional feel. 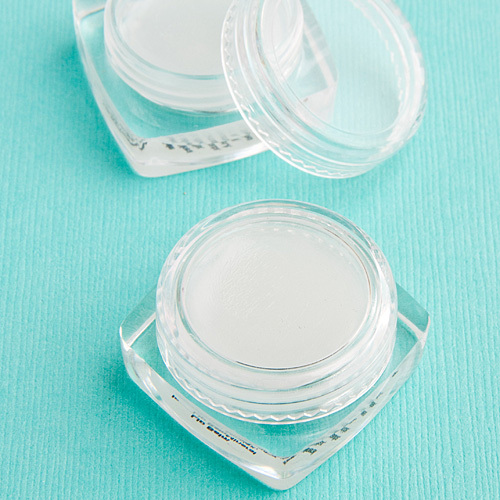 The frame is made from polyresin and holds a vertical 4 x 6 photo. 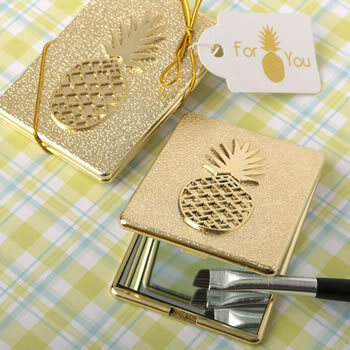 Make your picture frame stand the center of attraction in your store! 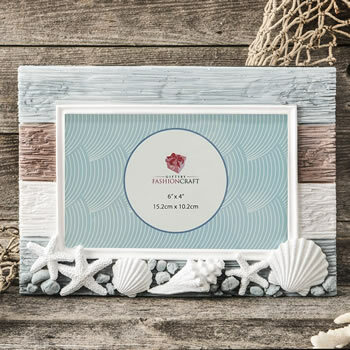 Offer your clients these unique and exciting vacation themed frames. 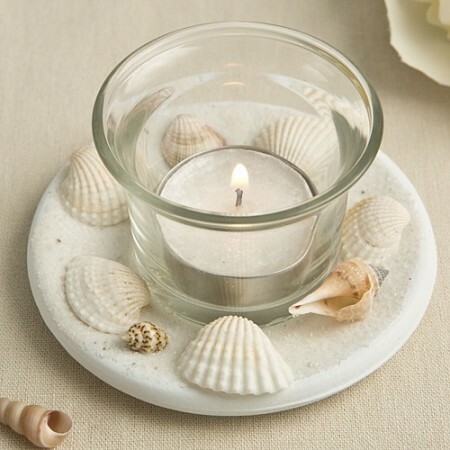 Size 8 1/4" x 6 1/4"
Perfect for any beach themed room or to display tropical vacation pictures!